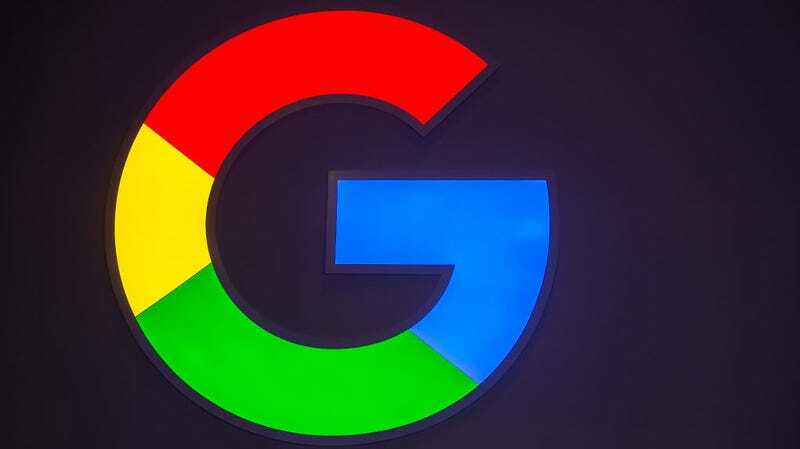 Less than a week after it was announced, Google is pulling the plug on its controversial AI ethics advisory board—an about-face attributable to Googlers themselves. The formation of the eight-member Advanced Technology External Advisory Council (ATEAC) was broadly met with apprehension. Wasn’t this just Google policing itself with the blessing of a handful of academics? Ethics is arguably an area where Google has stumbled recently, taking flack from lawmakers, the press, and its own employees over concerns it was involved in a military drone project and engaged in building a government-censored search product for the Chinese market. In other words, the core premise of ATEAC seemed compromised from the start. Google already maintains internal AI ethics principles—it was just, in the minds of many employees, increasingly unwilling to follow them. But the composition of ATEAC wasn’t just academics in emerging tech: a contingent of Googlers were disturbed to find one of the appointees, Heritage Foundation president Kay Coles James, had little relevant experience and a history of transphobic remarks. Those workers organized to push back against her inclusion on the board, and at the time of this writing, the letter they began circulating on Monday has around 2,500 signatures. A growing and vocal group of Google workers have become increasingly sophisticated at organizing rapid responses to instances they feel the company is ethically falling short, whether that’s coziness with the military, exit packages for alleged harassers, or mistreatment of temp workers.